Modern waterfront residence in prestigious Fairhaven Estates of Coconut Gove. Cutting edge design united with striking glass with open layout. Natural elements fused with tropical con-tempo tones creates a warm inviting natural feeling. Largest Unit at L'HERMITAGE. 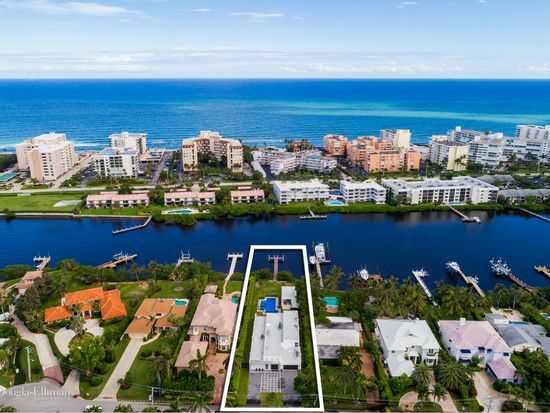 7,167 sq ft of serene unobstructed views of the Atlantic Ocean, Intracoastal Waterway and the cityâs skyline. 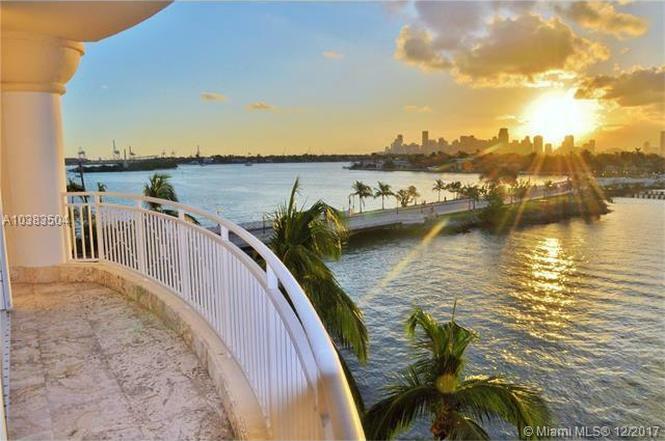 Ultra-luxurious Oceanfront SE Corner Unit in the most famous and desired building on Fisher Island VILLA DEL MARE. VILLA DEL MARE is located on the tip of the Islands’ government cut. Entirely custom made stunning estate built with the most exquisite attention to detail. 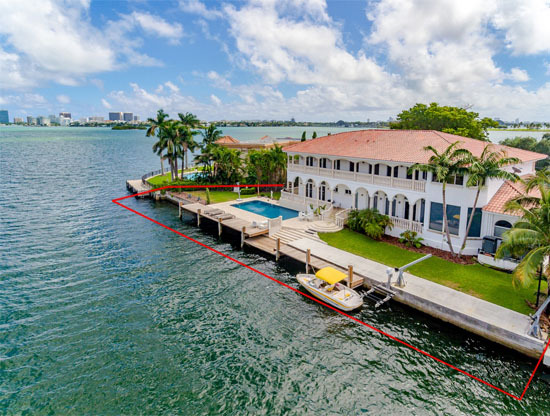 Historic Waterfront Gem with 235 Ft on the water. Renovated Estate boasting 8,401 Sq Ft on 1 acre of land. 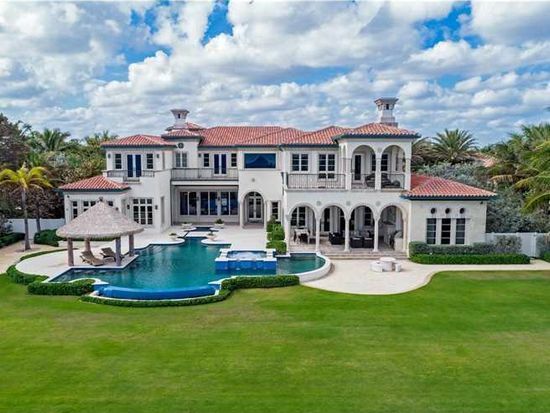 This tropical paradise, set along the wide Intracoastal Waterway overlooking Palm Beach, was originally the site of a grand Estate. Custom Designed Contemporary Waterfront Home on Hypoluxo Island. 79 Ft of water frontage, new private dock. 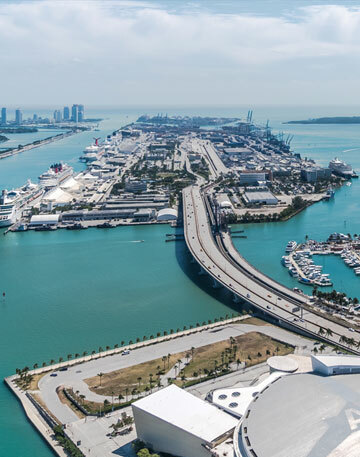 Expansive open aqua water views encapsulating prestigious Venetian Islands & Downtown Miami Skyline. Penthouse 6201 awarded for it's endless unobstructed views in all directions. Inspired design allows for open spacious layout with over-sized grand balconies. Located in the heart of cultural Downtown Miami. Sporting events, concerts, shopping and fine dining all within walking distances. Total indoor/outdoor area comes to 5,216 sqft, SE corner unit like living on Cloud 9. 2-Story Penthouse in Williams Island! Completely renovated 3B/4BA with stunning all around views of the city, intercostal & ocean. This Mediterranean custom built 2-story home was meticulously crafted for the affluent and peaceful lifestyle. Located on a spacious lot at the end of quaint & quite tree lined Cul-de-Sac street. 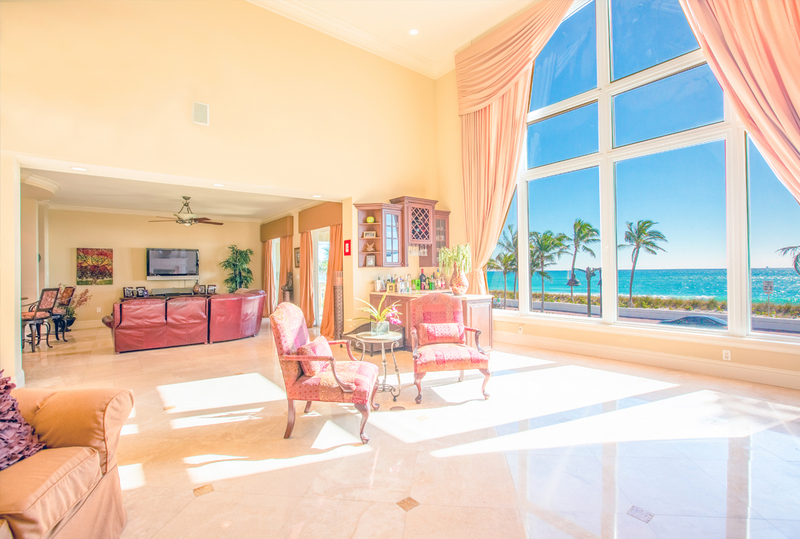 The beach at your doorstep... Breathtaking three story custom-built gem featuring open floor plan overlooking the Atlantic Ocean. Coconut Grove 3Bd/2Ba corner 2- story Oasis, 2015 new construction. Open concept, ultra modern kitchen w stainless steel appliances, island with built in stove. Stunning glassed in wine cellar for 300 + bottles. Exquisite 4 bedroom / 3.5 bath in the desirable gated community of Hawks Landing. 2-Story masterpiece on prime corner lot. 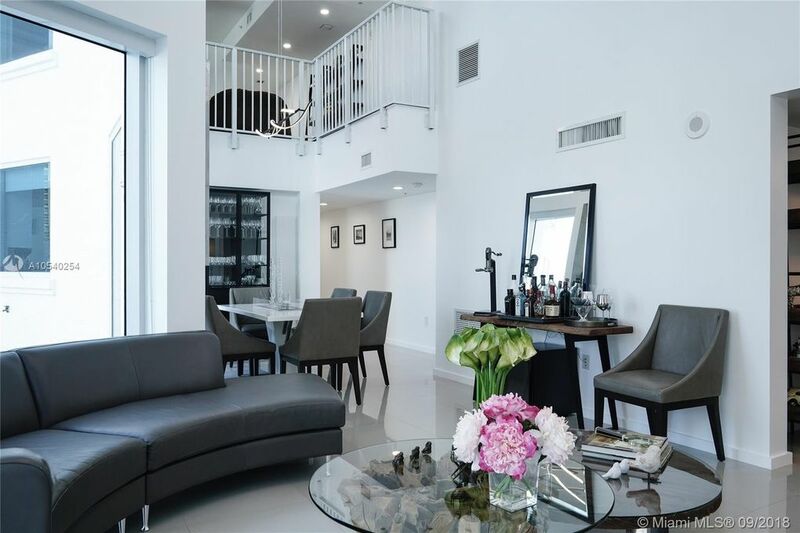 Ultra-modern 2 story loft style condo with amazing voluminous balconies and terraces (2,200sf). The ultimate in Florida indoor/outdoor transitional living. 2/2 Condo on the Ocean! Split bedroom, views from extending over garden, ocean & intercostal. Spacious balcony accessible from every room. 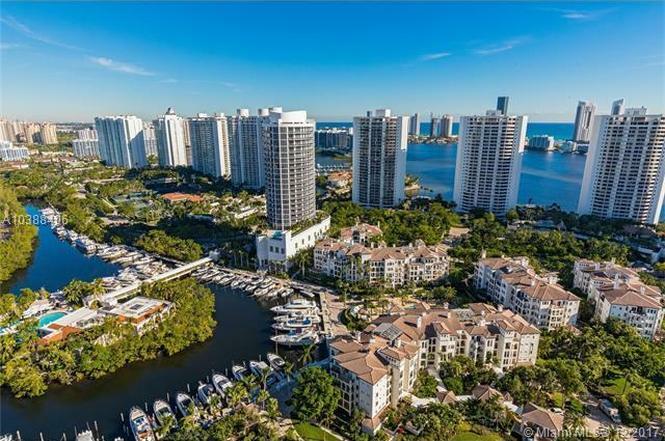 Waterfront unit with bay & city views in the heart of Aventura. 3BD/2.5BA Corner unit with floor to ceiling windows, custom walk- in closets, eat in kitchen. 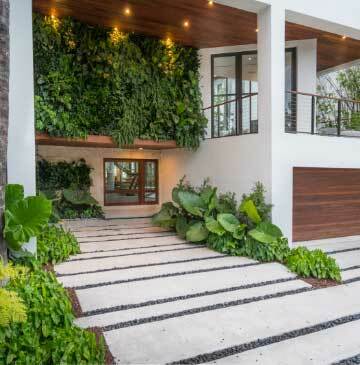 Ultra modern two-story urban home in Upper Eastside's MIMO district. Towering 22' floor-to-ceiling impact windows allows for a spectacular view of the oak tree canopy from park. Plenty of natural light. Grand upstairs Master Bedroom, opulent Master Bathroom & den area with personal and private rooftop patio area. Family friendly home in most desirable location in Palm Beach Farms. Great curb appeal! Rare circular driveway allows you to drive up to your front door. 4bd/3ba in exclusive gated community of Doral Isles Riviera. Foyer entry, great layout W/ Spacious open concept kitchen, living & dining room. 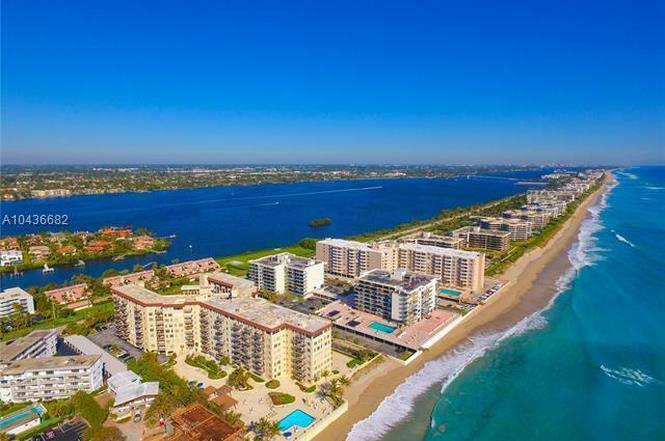 Sunny Beachside Condo is a short walk to the best beaches in Jupiter, FL. Surrounded by the best shopping stores, restaurants and amenities. Largest and best balcony in the Resort boasting over 600 sqft. Hotel program keeps the property averaging 90% occupied year round (approx). 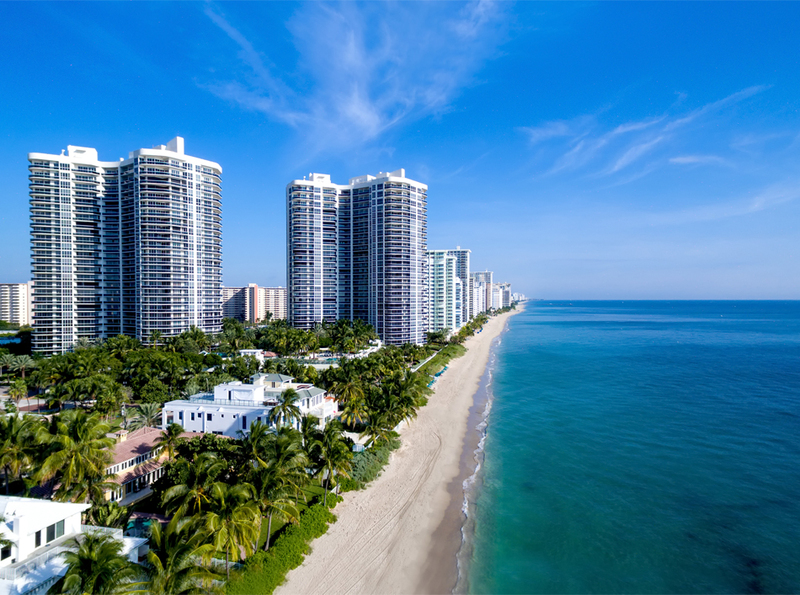 Enjoy your little piece of paradise in Singer Island with lush, tropical grounds adjacent to MacArthur Beach State Park. Renovated 3/3 home with pool on nearly one acre in Ibis Golf & Country Club. Huge yard. 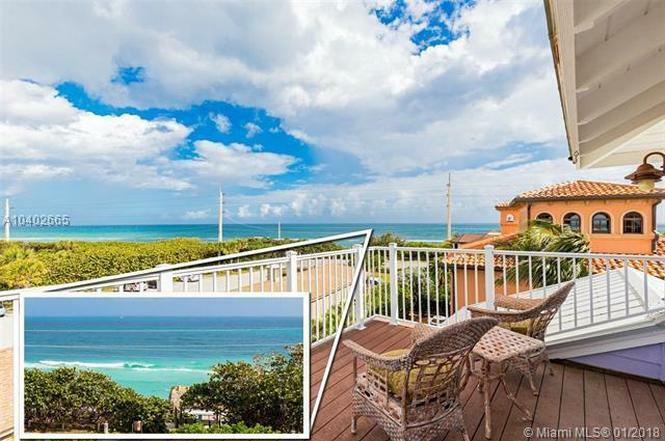 Beautiful and well maintained unit located on Millionaires row in Miami beach. Contemporary 2 bedroom and 2.5 bathrooms with natural lighting thoughtout. 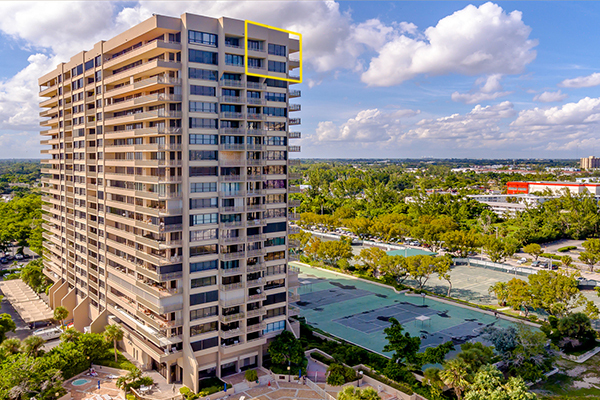 This 16th floor corner unit faces SW overlooking dazzling night lights to the west and wonderful views of downtown Fort Lauderdale to the south. Looking east, you can see the ocean and the passing cruise ships nearby. La Bonne Vie Condo provides its residents with beautiful views of the Atlantic Ocean and the Intracoastal Waterway. 444 E Palmetto Park Rd.